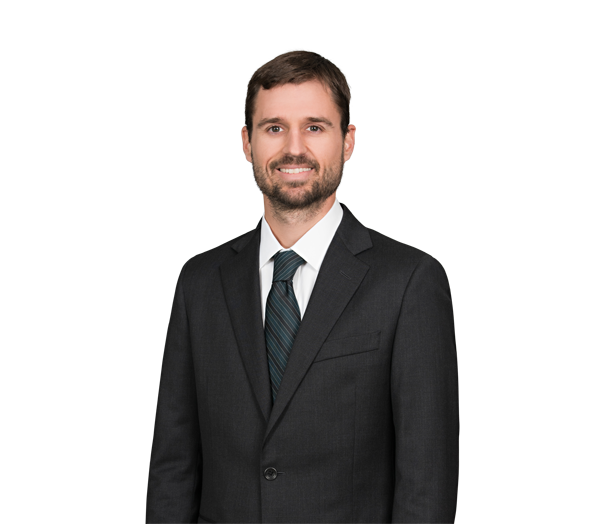 Seth Huffstetler is a corporate attorney who focuses on mergers and acquisitions, joint ventures, corporate governance and general corporate matters. A family office in the buyout of joint venture partners in a food processing and packaging business. A private gift and loyalty card supplier in its sale to a private equity fund. A private equity fund in its acquisition of a company that operates a money market fund portal. A private company in its acquisition of three affiliated companies in the wholesale insurance brokerage industry for cash and equity. A commercial real estate developer in the disposition of a $650 million portfolio of projects through one integrated corporate transaction. A private textile company in its acquisition by the company's employee stock ownership plan. A private holding company in the tax-free split-off of a manufacturing business to a group of the holding company's shareholders. Represented a private company in its financed acquisition of a closed loop card manufacturer. Represented High Point Bank Corporation in its merger with BNC Bancorp. Represented the special committee of the board of directors of First Citizens Bancorporation in the company's merger into First Citizens BancShares. Represented a private company in connection with a $2.3 billion recapitalization involving an investment by a Canadian pension fund and an amendment to existing credit facilities. Represented a private construction insurance broker in its joint venture with a publicly traded retail insurance broker. Represented a private company in its acquisition of a wholesale insurance broker for cash and equity. Represented a private country club in its acquisition by a private owner and operator of golf clubs. Represented a private manufacturing company in its acquisition by a competitor. Represented an operator of retirement communities in the sale of eight communities to National Health Investors, Inc. for $476 million. Represented a hospital authority in a joint venture with an unaffiliated 501(c)(3) entity to develop, own and lease a new, approximately 177,000-square-foot facility that will house a 40-bed long-term acute care hospital and a 29-bed rehabilitation hospital. Represented the shareholders of a private North Carolina company in requesting a special meeting and conducting a proxy contest to replace the incumbent board of directors.